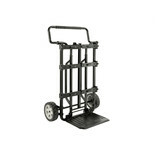 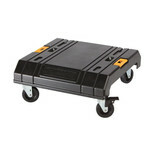 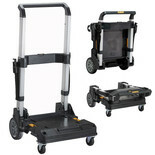 Includes folding trolley and all 3 Tough System cases. 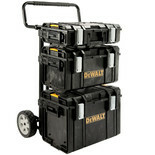 DS150 (158mm x 366mm x 550mm), DS300 (308mm x 366mm x 550mm) and DS400 (408mm x 366mm x 550mm) cases included. 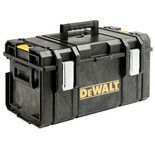 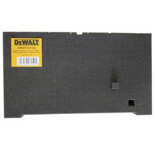 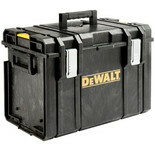 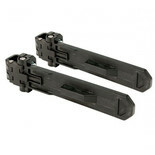 Spare or addidtional brackets for use with the Dewalt Toughsystem trolley. 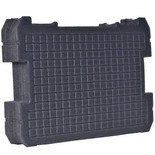 This removeable foam blocks allow the user to easily customize for the needs of various power tool/equipment. 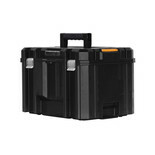 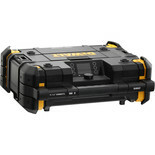 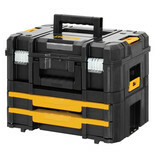 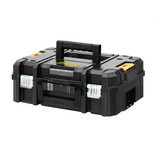 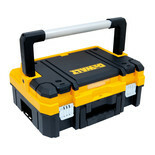 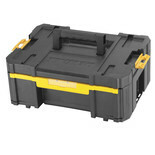 This foam inlay allows you to customise the Toughsystem box to suit your specific needs.